Your tour guide will drive you to your accommodation. Unpack and get to know your home for the week before gathering for a welcome drink followed by your first Provencal dinner cooked by our private chef. Day 2 Sunday : Isle sur Sorgue market and antic boutique.Cooking lesson and dinner with Yvan. You will head to the famous market at Isle-Sur-La Sorgue. The town is called the Venice of Provence as it is built on five branches of the Sorgue River. 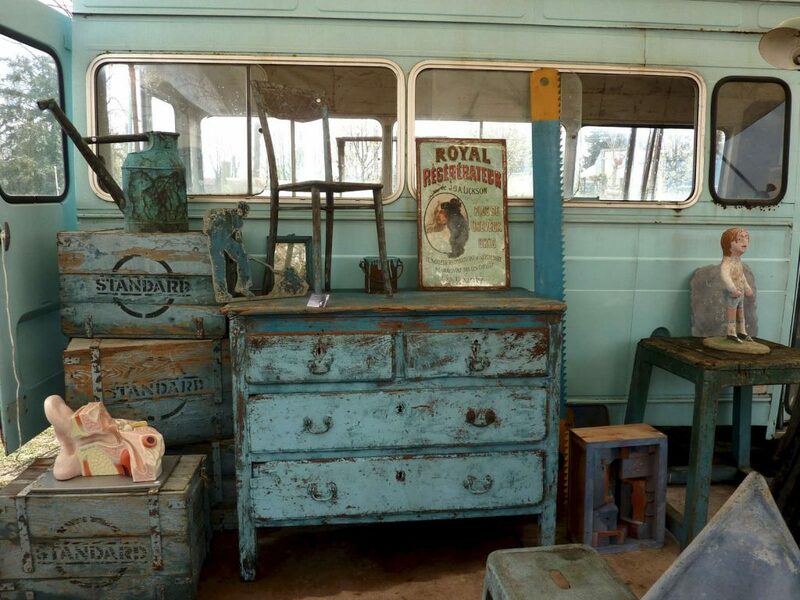 This market is also known for its antique finds. You will have time to explore this charming town, purchase art deco pieces or even furnitures that you can ship home. Enjoy lunch there. 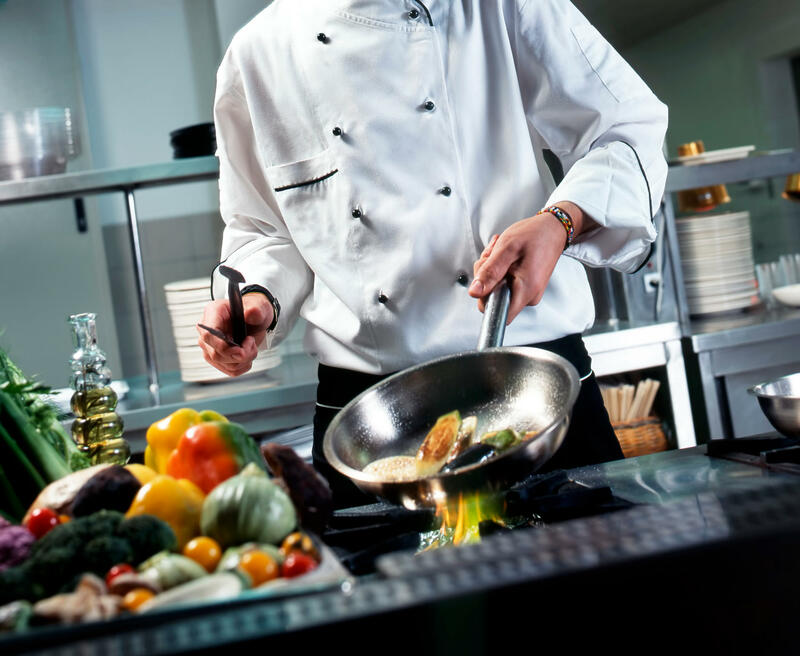 Then, enjoy a nap or a deep in the heated pool before joining Yvan, for your cooking lesson. Your day will begin on the most famous and luxurous 18 holes Golf course of Les Baux de Provence. 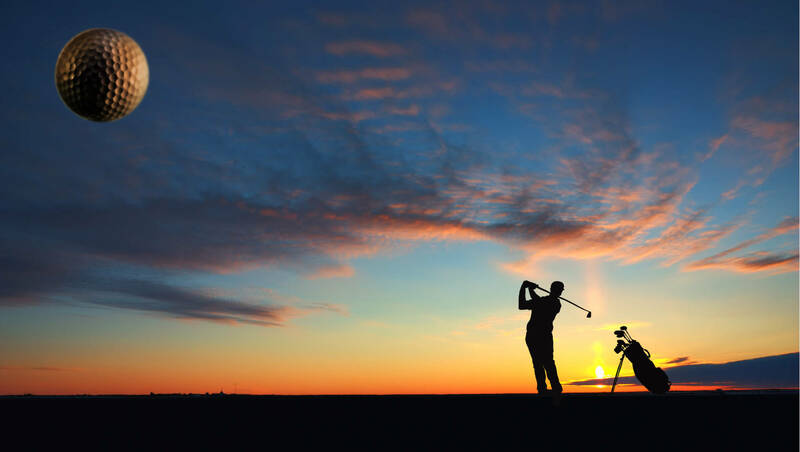 Choose a 9 or 18 holes game and then indulge yourself in a lunch at le Bistrot. Then, enjoy a body treatment at the spa or a massage. The outdoor heated pool of Domaine de Manville awaits you. Diner will be served buy the chef at the villa. Day 4 Tuesday : Oil Painting lesson, lunch in the village and Visit of Avignon by night. Indulge yourself in an initiative to oil painting or clay modeling before having lunch in the best Bistrot of the village of Maussane before departing for Avignon. Visit of teh city, its architectural tresares, its small paved streets. Then enjoy a free dinner before gatering at the City of Popes to view the magic and spectacular Light Show in the Popes’homes. 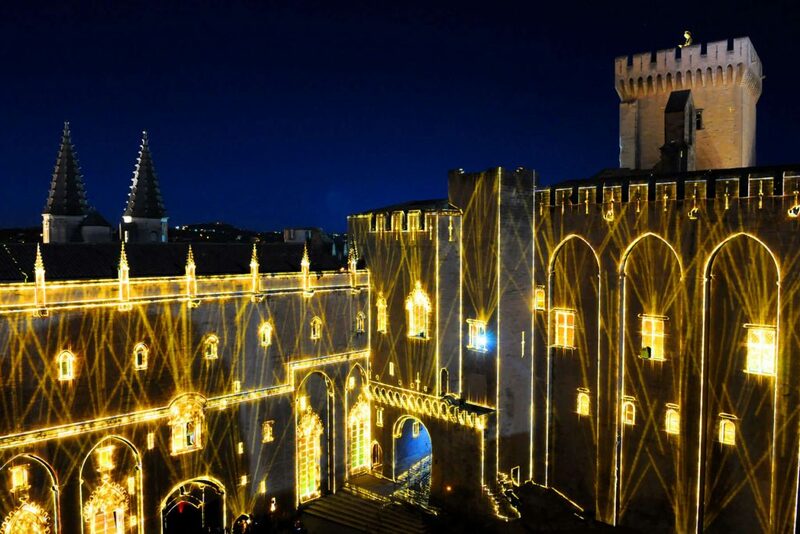 Choose to stay in Avignon for a few drinks and even a disco night. 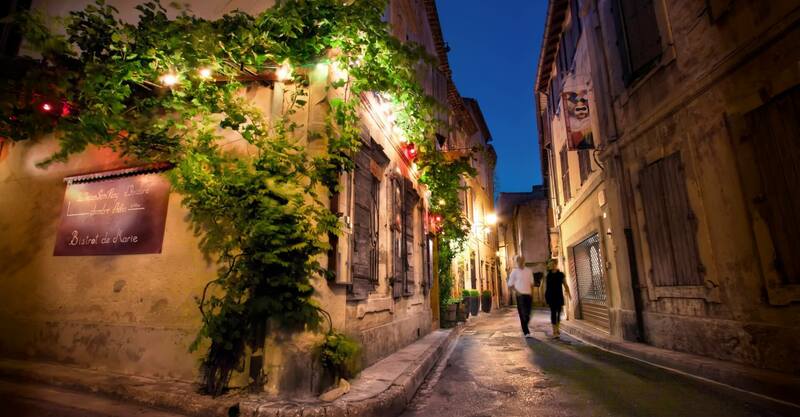 Saint Rémy’s village has inspired many writers, painters and musicians who then, choose to live here. You will have time to discover the little streets or do some shopping in the market today. In the afternoon you will experience the history and practicalities of truffle hunting before heading off yourselves for the famous ‘black diamonds’ Hunt. Maybe, you will strike it Lucky. Anyway, a Truffle tasting is also programmed for dinner. Enjoy the villa in a cool morning. A brunch will be served. Then, departure for Cassis and its magical fjords. 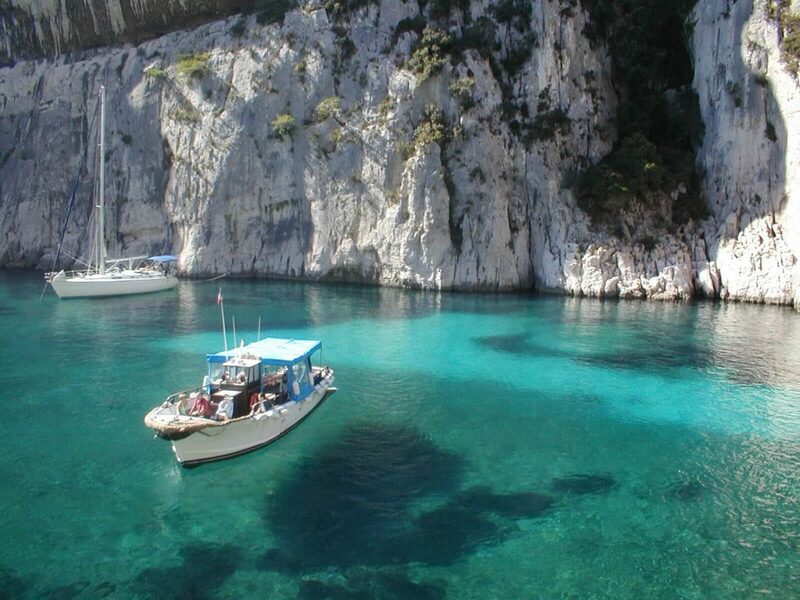 Take a boat trip to visit the Calanques, nap on the beach or take a free walk in the village. Then we will head to your Marseille Arty Hotel, the New Hotel located on the old port of Marseille near the Pharo. Free dinner. Day 7 Friday : Marseille Day and NIght. Discover the old port of Marseille, Le Panier district, have a bouillabaisse lunch on a boat, tour the city (don’t miss up Notre Dame de la Garde, le Capitol, Mucem muséum), enjoy Le Prado beach. 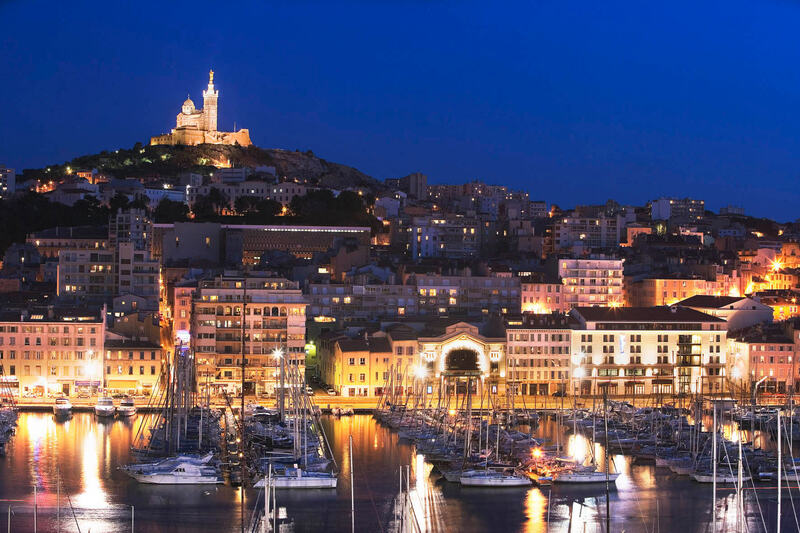 Tonight, you will experience Marseille at night, try Les Halles for a light dinner or have some drinks at Les Terrasses du port, before trying La Mare aux Diables, the famous gay friendly club of Marseille. Tonight, it is up to you, wether you stay with the group for a farewell dinner or enjoy a romantic Marseille By Night. Tomorrow, early departure to Marseille Airport.